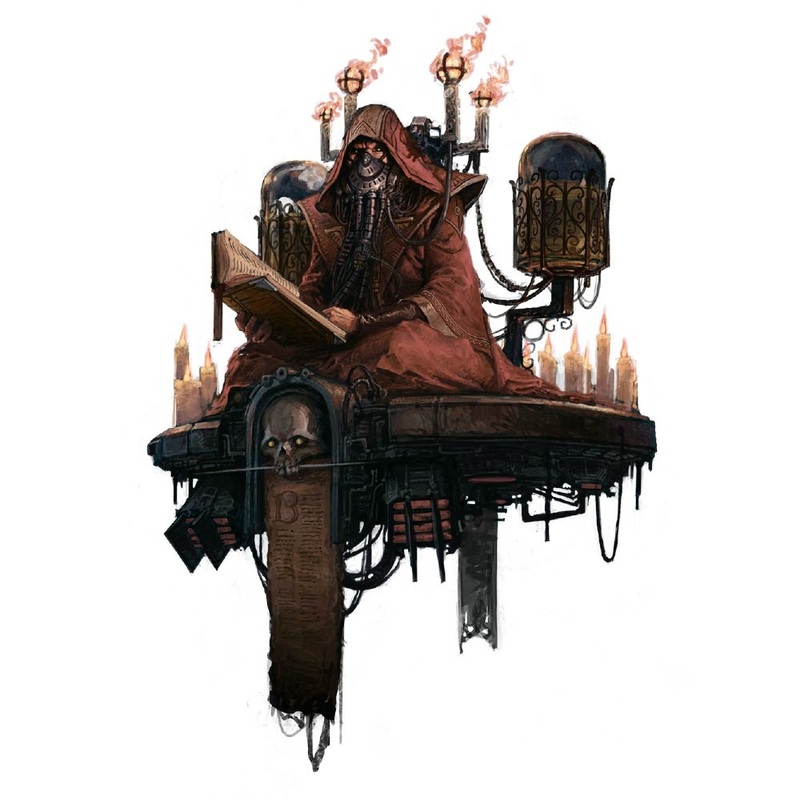 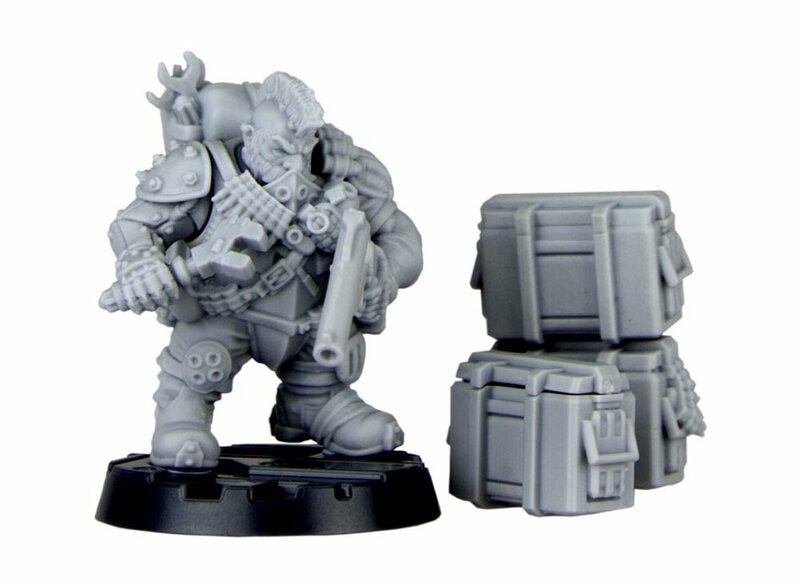 The Horus Heresy Weekender had some big reveals for Necromunda – come take a look at all the new stuff on the way – and hints at what’s to come! 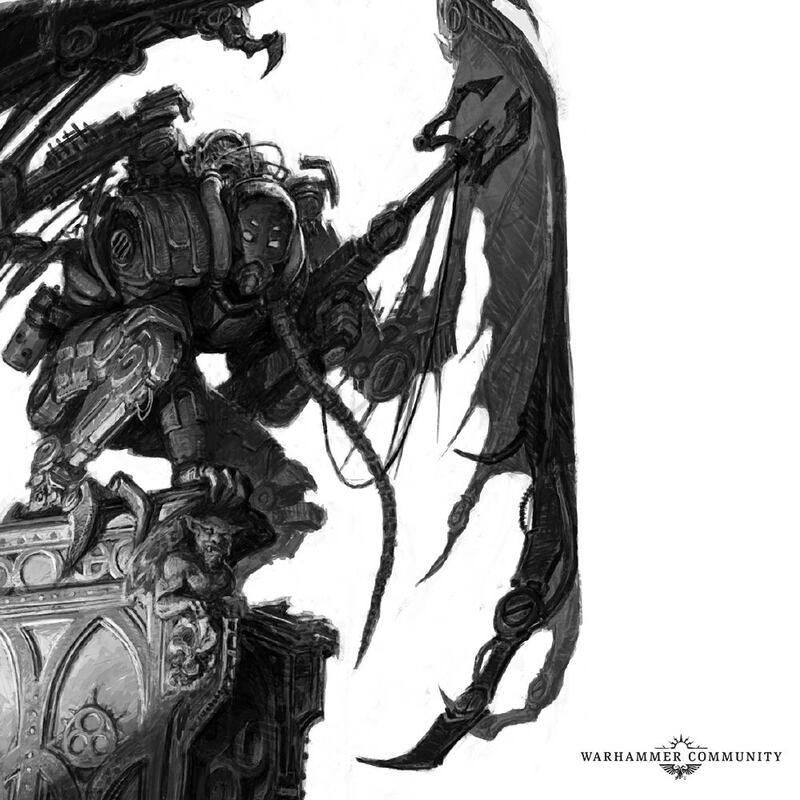 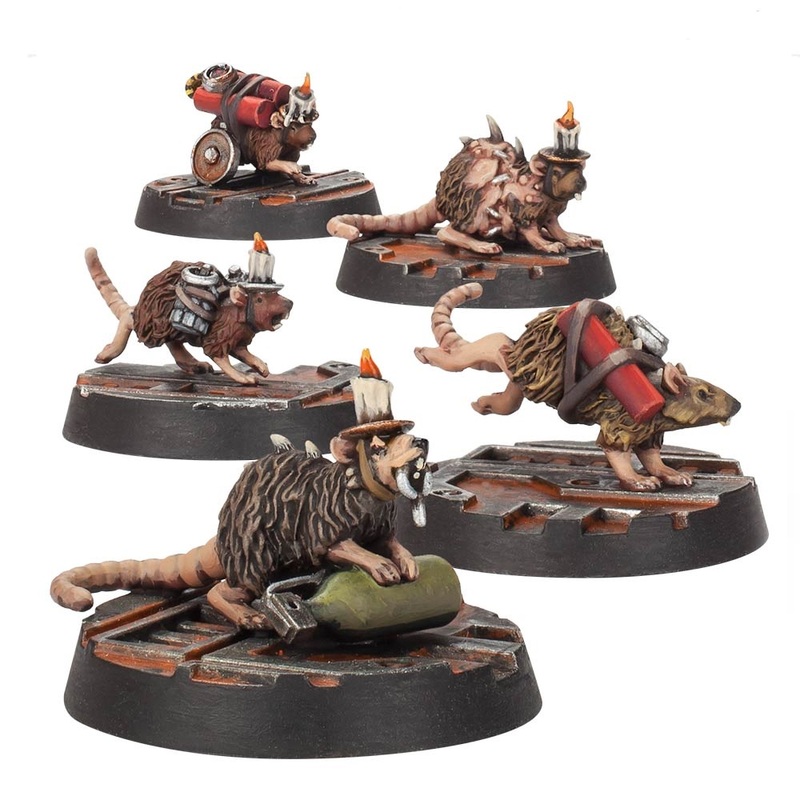 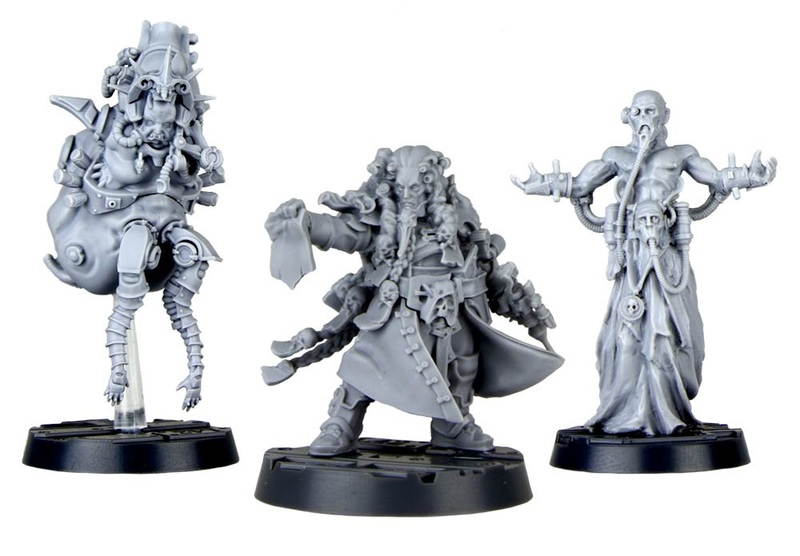 Games Workshop is showing off a LOT of new models coming soon. 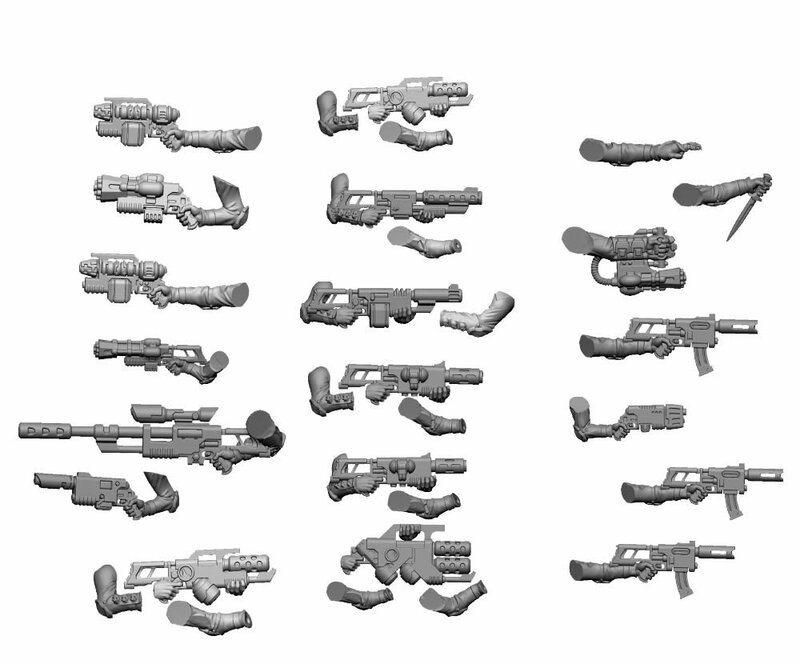 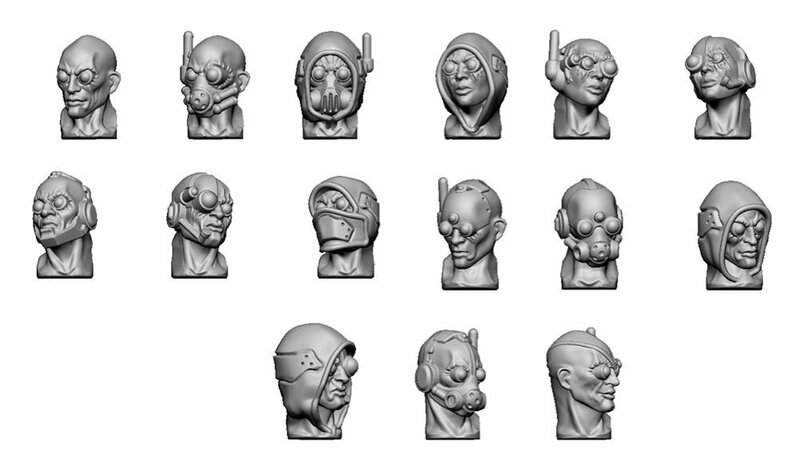 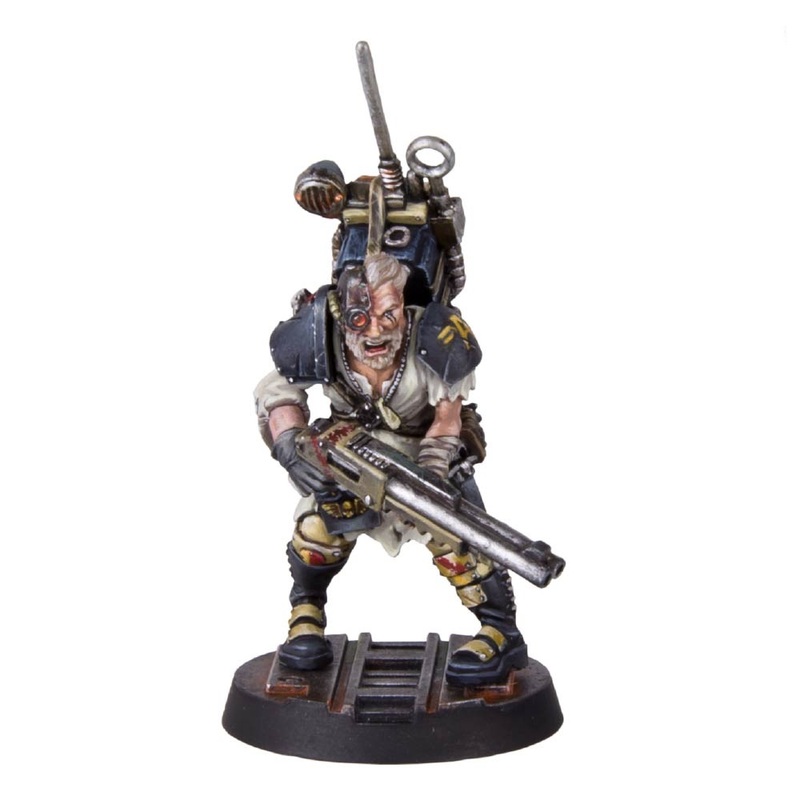 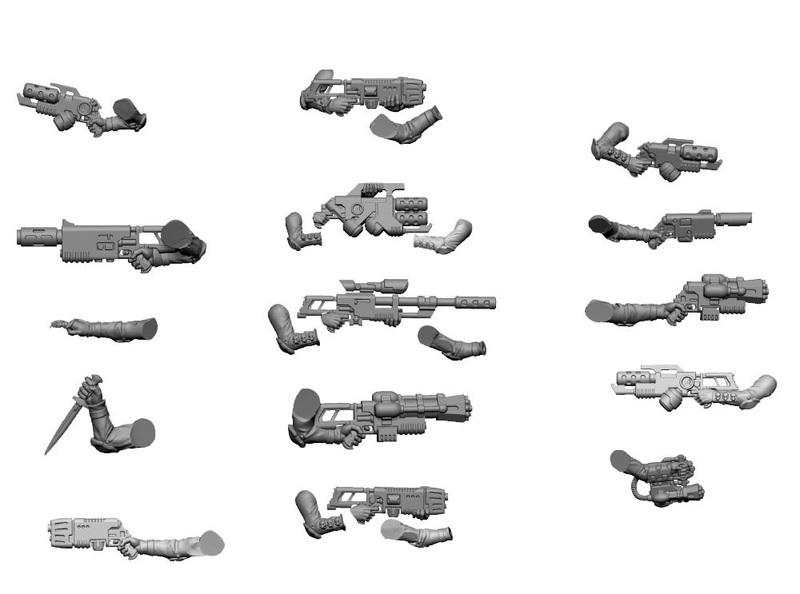 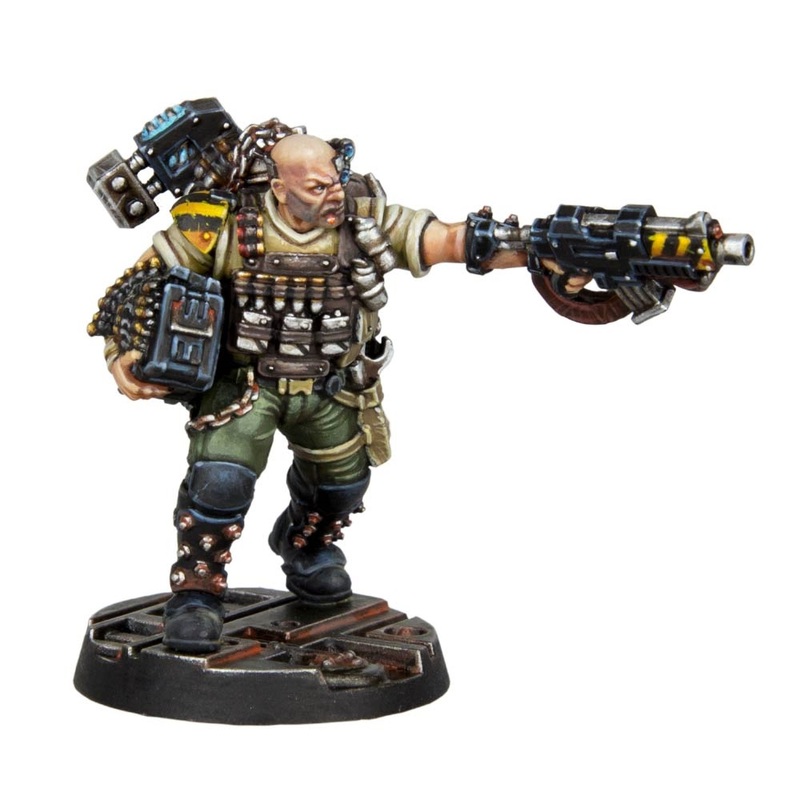 Mercs, Hangers-on, weapon options, head swaps and a whole lot more are coming to a tabletop near you for Necromunda! 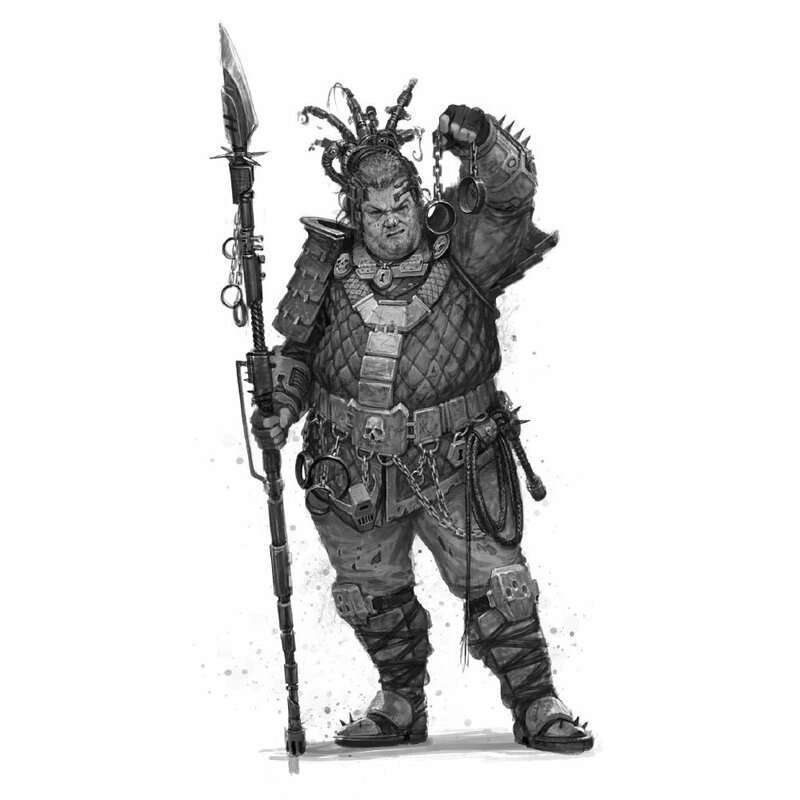 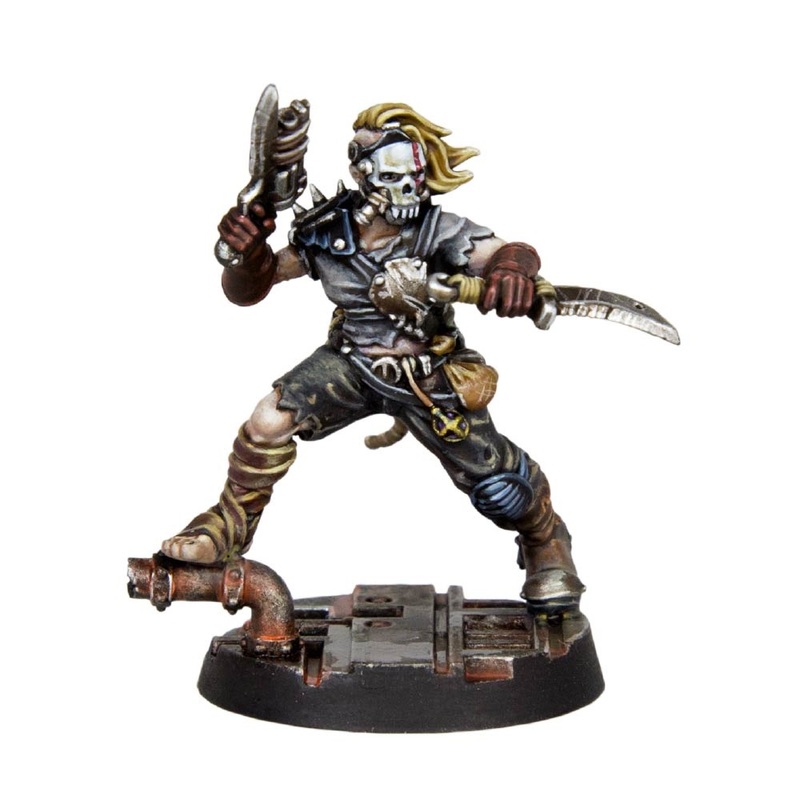 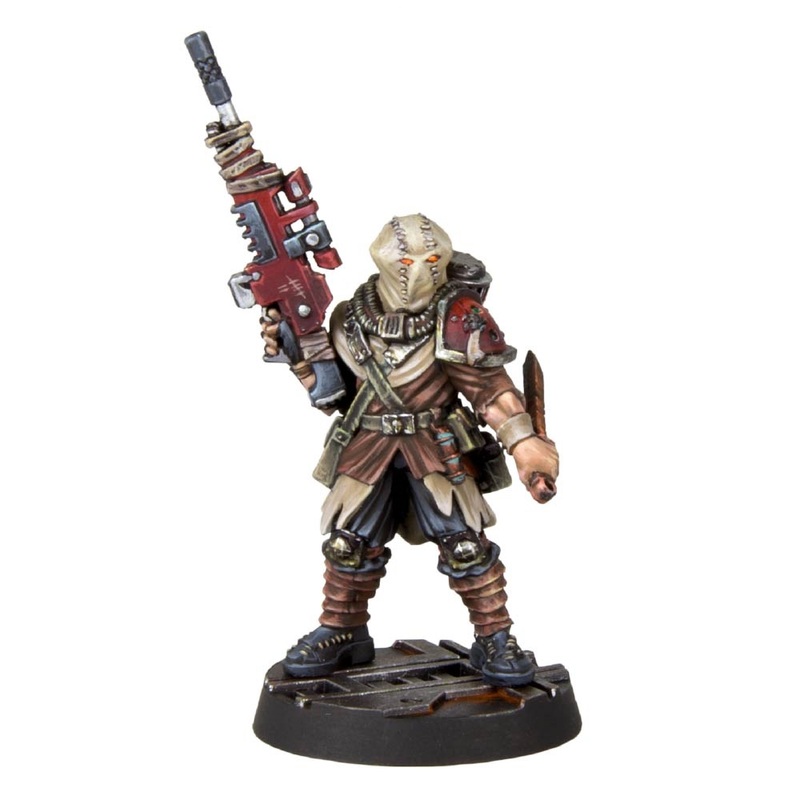 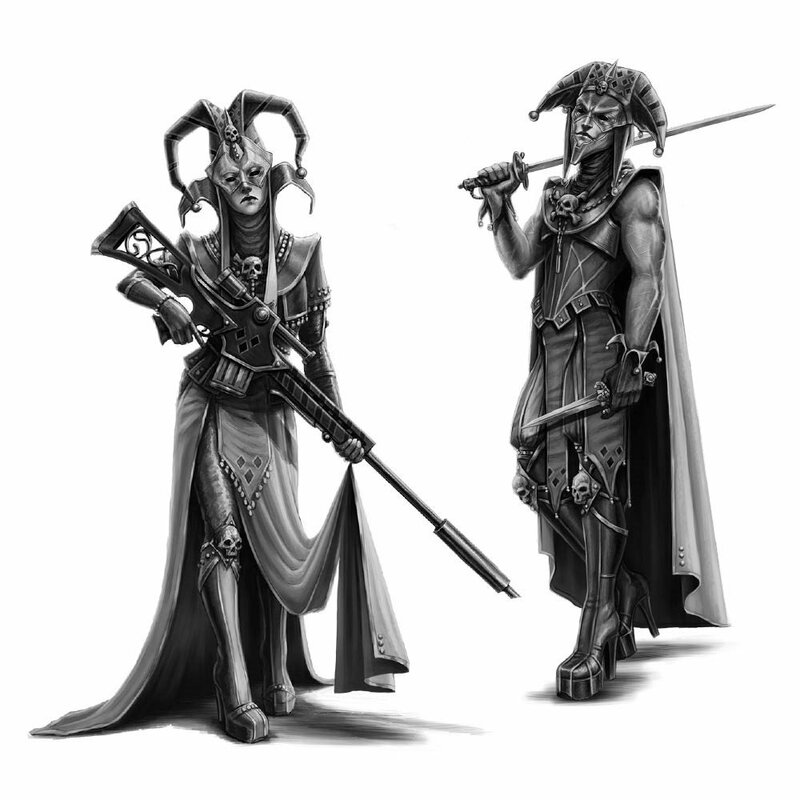 New Mercs, Bounty Hunters & A Squat!